Carefully remove any bits of shell or cartilage from crab and place in a large bowl. pepper to bowl with crab. Gently fold egg into crab until mixture starts to cling together. Using a spatula, gentle mix until combined. Repeat as necessary until mixture binds together. on how moist your crab is. cake about 3 inches wide. Place them on a plate lined with wax paper. Cover with plastic wrap and chill for at least 30 minutes, or as long as 24 hours. Heat oil in a large skillet over medium-high heat until oil is hot but not smoking, about 5 minutes. 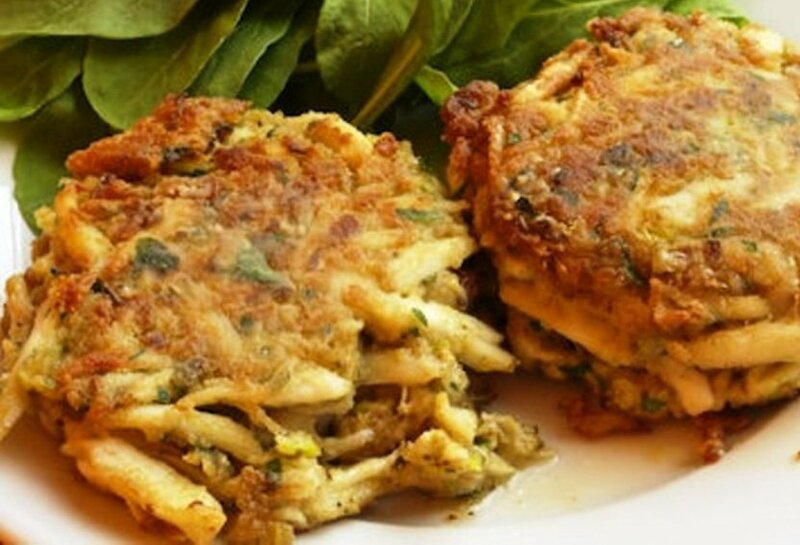 Using your hands, gently drag crab cakes in flour to evenly coat each side with flour. 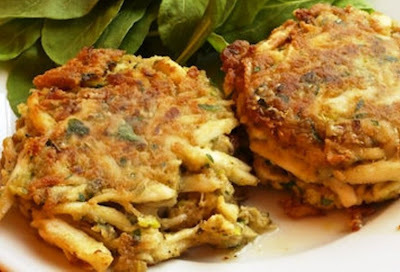 Place crab cakes in skillet and fry until bottom is crispy and golden brown, about 5 minutes. Flip and cook other side until done, about 4 to 5 minutes. 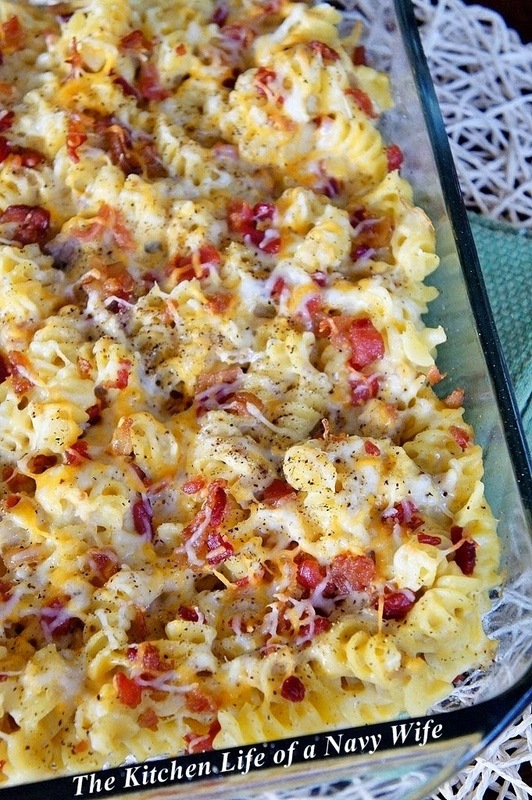 Serve immediately with any desired sides or sauces.